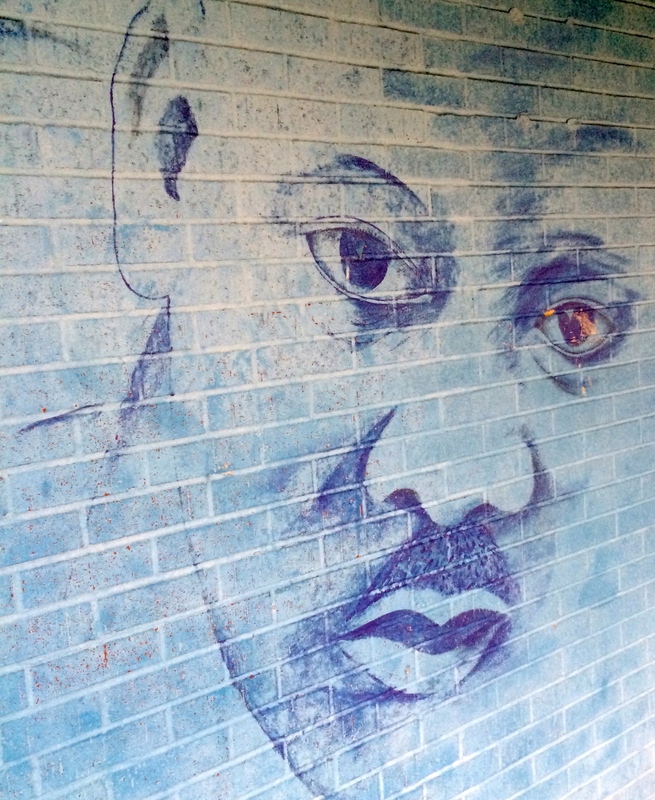 Welcome to Fall Creek & 30th Park! 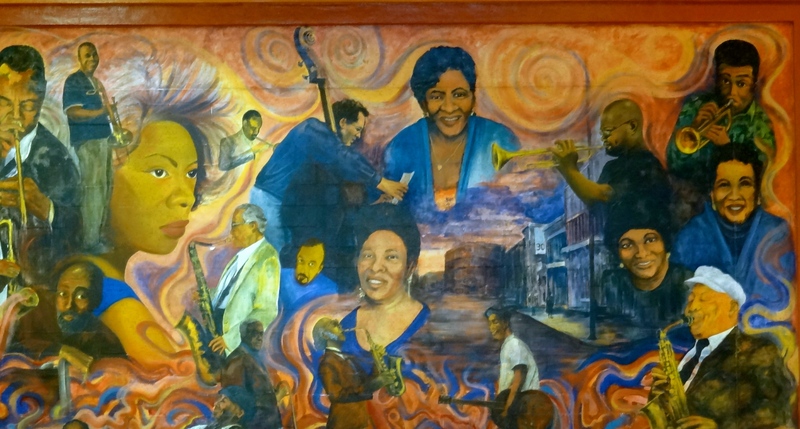 Welcome to Fall Creek & 30th Park! This seven-acre neighborhood park is nestled into a quaint corner on the north side, where Fall Creek Parkway angles northeast. It features benches, two full-sized basketball courts, and picturesque views of Fall Creek. 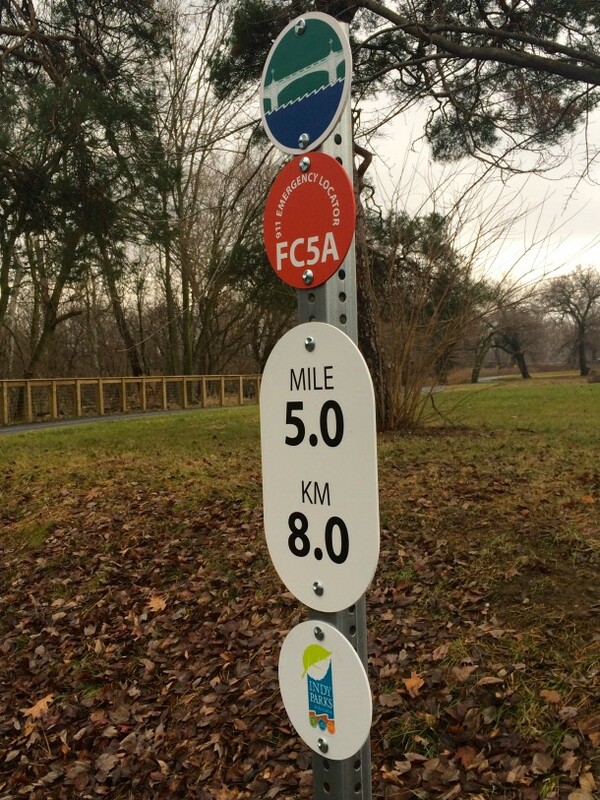 With ample parking, it makes a great location for bikers and joggers to access the Fall Creek Trail. The Fall Creek Trail forms the southern border of the park. It’s hard to believe that one of the busiest thoroughfares in Indianapolis was once a dirt road. In the 1840s, the rural area was a place for travelers to stop for picnics as they traveled north out of the city. The expansion of streetcar service to Crown Hill Cemetery brought more visitors to the area. Businesses, schools, and churches appeared among the orchards and family farms. By the time the area was incorporated into the City of Indianapolis in 1902, its rural features had all but disappeared, as paved roads and bridges connected the neighborhood to downtown. But the construction of Fall Creek Boulevard (now Parkway), one of the crowning features in George Edward Kessler’s Park and Boulevard System, ensured that the neighborhood retained its natural beauty. 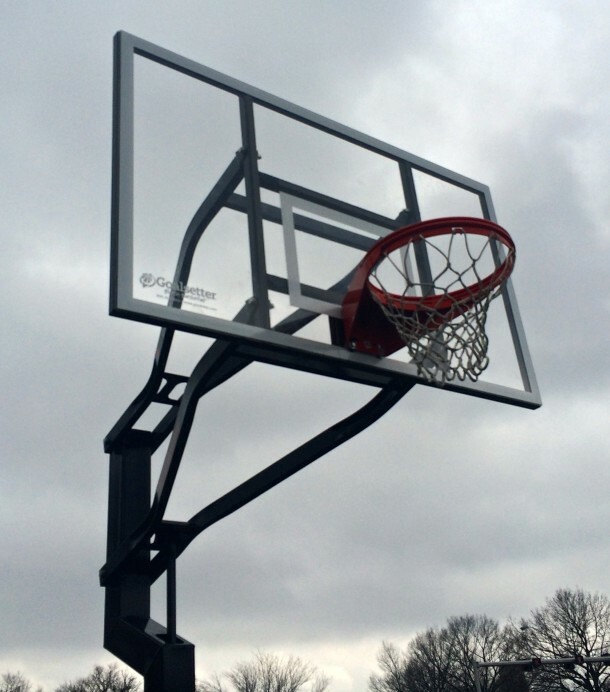 Fall Creek and 30th Park features two full-sized basketball courts. 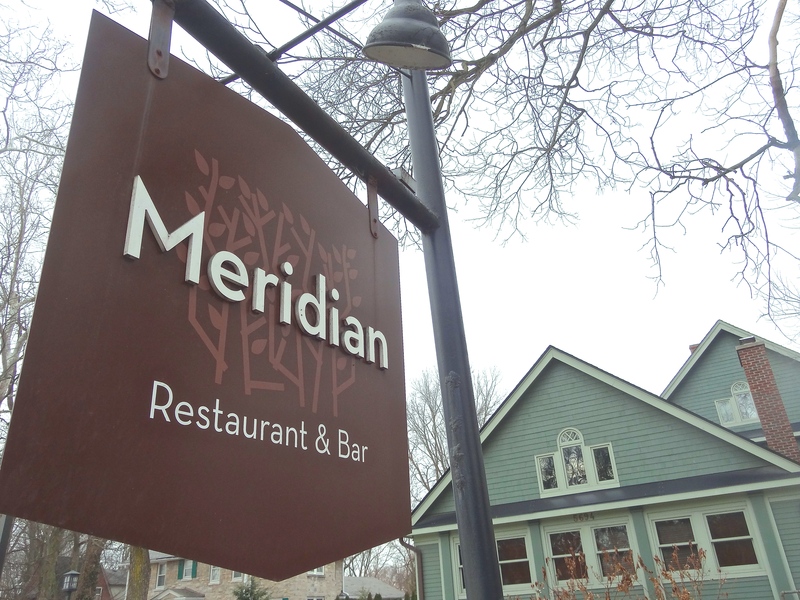 Zoning ordinances helped to protect the area from the influx of commercial and industrial development seen in other neighborhoods surrounding downtown. In 1923, the City of Indianapolis purchased a seven-acre tract of green space sandwiched between Fall Creek Parkway and the creek itself. Though small in size, the park was a popular spot for Parkway travelers to picnic or swim on warm summer days. The park also served to prevent soil erosion along the creek. 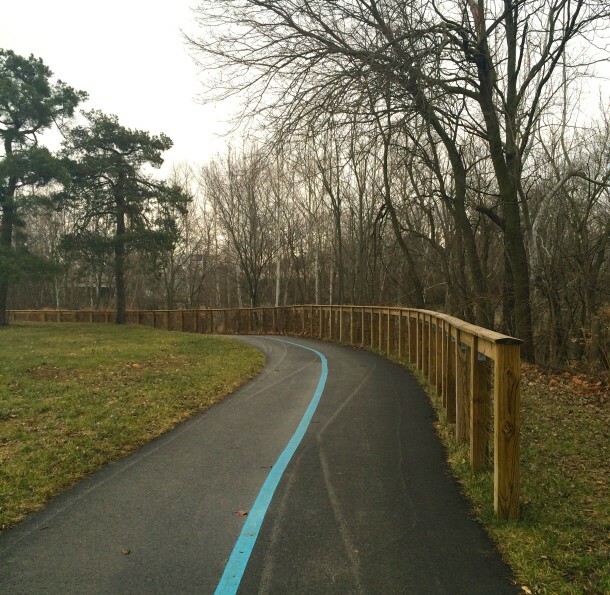 Take a break while biking or jogging along Fall Creek Trail in the park! The neighborhood’s population continued to grow, especially after World War II, as young families looked for quiet communities in which to settle. 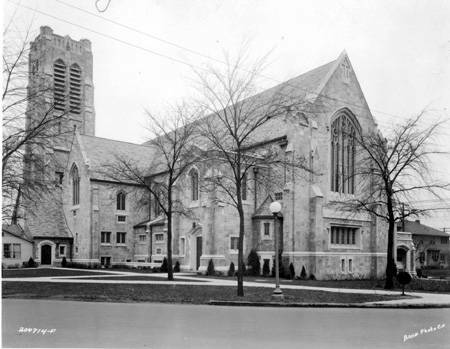 In the 1950s, the enrollment at IPS School 76 strained to its capacity, and some classes had to be held at nearby Broadway Methodist Church. School children might have taken recess or eaten their lunches under the park’s shade trees. 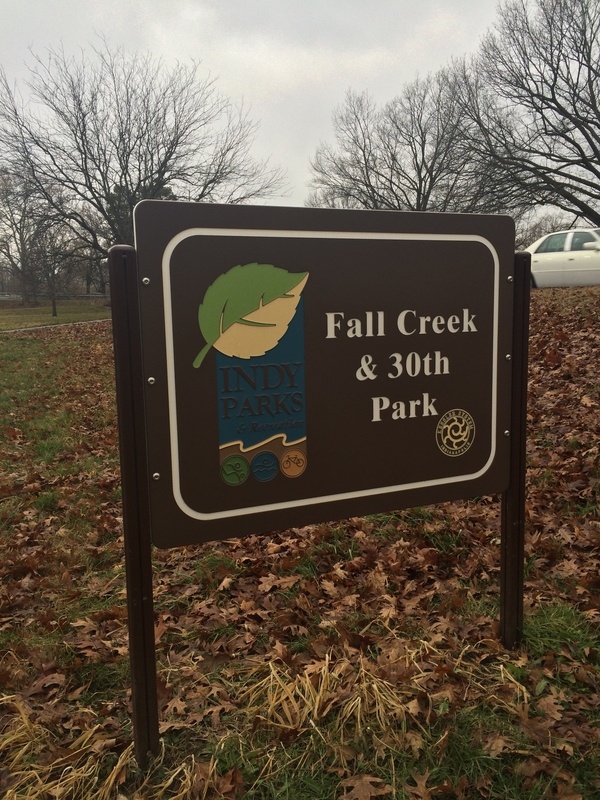 Though small in size, Fall Creek & 30th Park is a quiet gem in the Indianapolis Parks and Recreation system. An article about two large boulders that are located in the park appeared in the HI Mailbag last month, which you can read by clicking here.